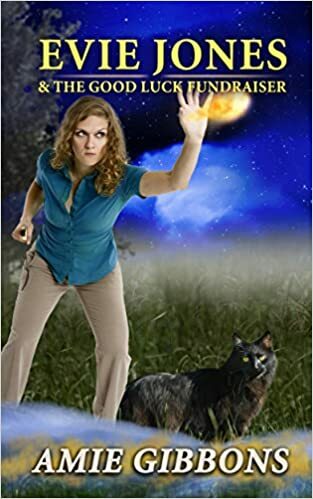 Amie’s new book, a short story, is up on Amazon. It’s a cute plot and well written. This entry was posted in book and tagged fantasy. Bookmark the permalink.